Jon Price qualified from the University of Hertfordshire in 2011 and has since worked in the UK for 4 years both in public and private sector specialising in musculoskeletal rehabilitiation and sports injury. 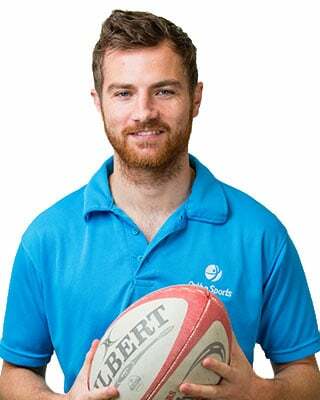 Moving to the UAE 4 years ago he has continued working with a variety of different areas treating both sport and non-sports related injuries and dysfunctions. Since graduating he has continued his professional development gaining post graduate certificates in orthopedic manual therapy, acupuncture and dry needling. He has a special interest in return to sport for rugby, skiing/snowboarding, and triathalon.